T-Mobile announced today that, starting August 17, it will offer a brand new pay-as-you-go wireless plan starting at just $3 per month. With the T-Mobile Pay as You Go plan, each minute of talk and text costs a flat rate of $0.10. The plan carries a minimum monthly charge of $3, which buys your first 30 texts of minutes. And because the plan is pre-paid, no credit checks or deposit are required. The base plan doesn’t include data, but it does offer the option to buy daily and weekly 4G LTE data passes. You can purchase a 500MB day pass for $5 or a 1GB seven-day pass for $10. News of T-Mobile’s new offering comes just a day after Virgin Mobile introduced a similar pay-for-what-you-use plan on the Sprint Network. Called Virgin Mobile Custom, the plan offers a minimum of 20 minutes of talk, 20 texts and no data for $6.98 per month, with the ability to modify your allotments on a per-line basis. 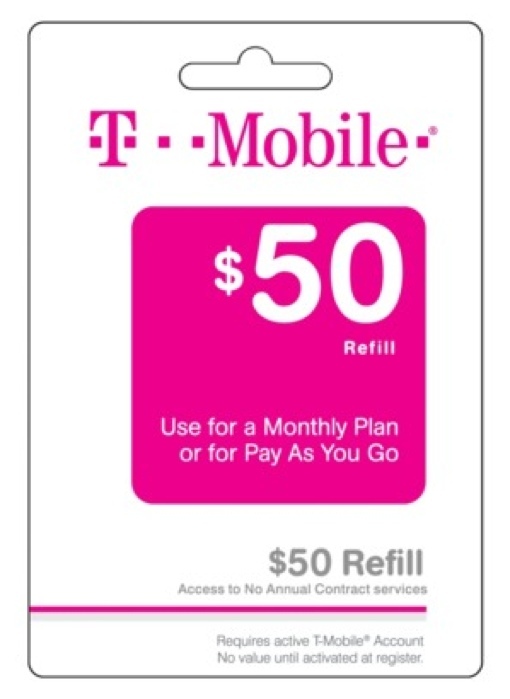 For more on the new T-Mobile Pay as You Go plan, visit the t-mobile.com website or stop in a T-Mobile store starting August 17.